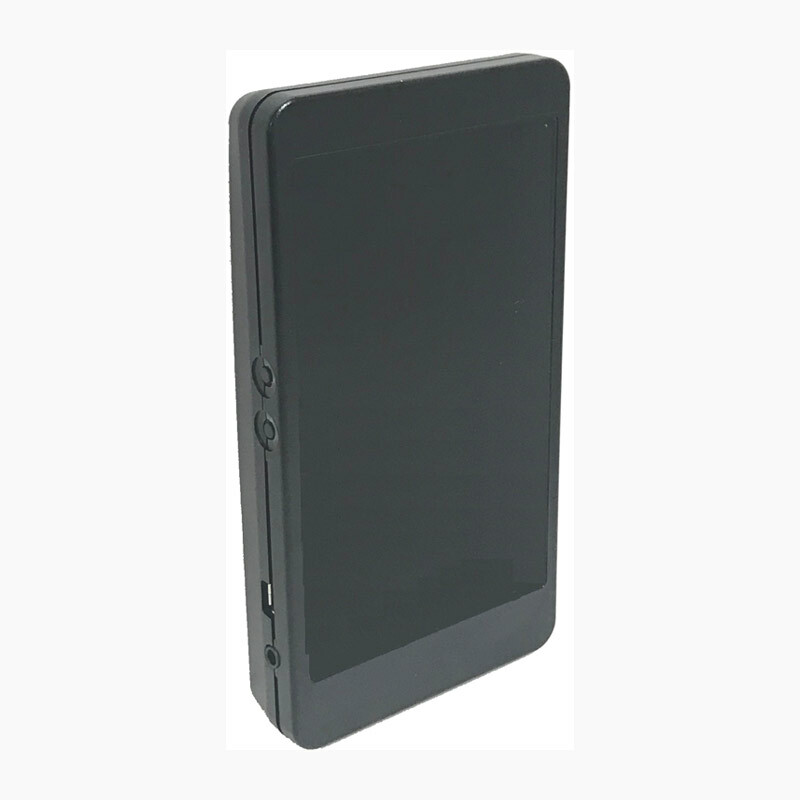 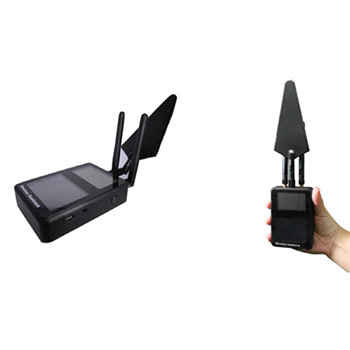 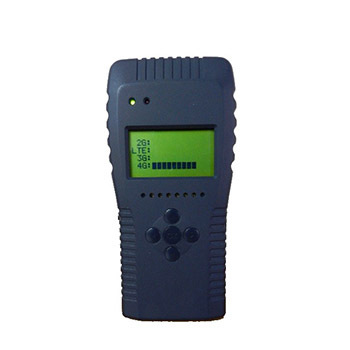 Professional Radio Frequency Scanner Supplier - CIU Co., Ltd.
For Anti student cheating solution, we offer professional grade 4G 3G 2G signal detector and simple use Cell phone signal detector. 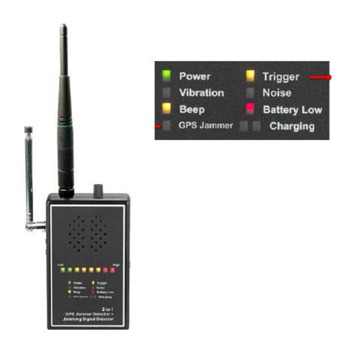 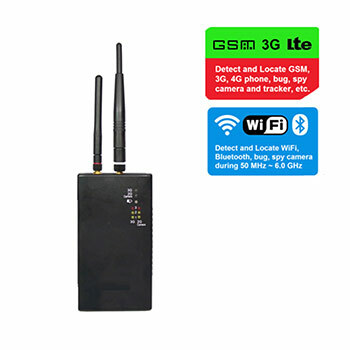 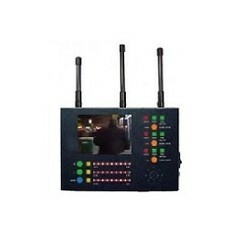 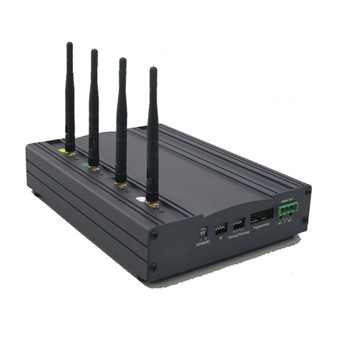 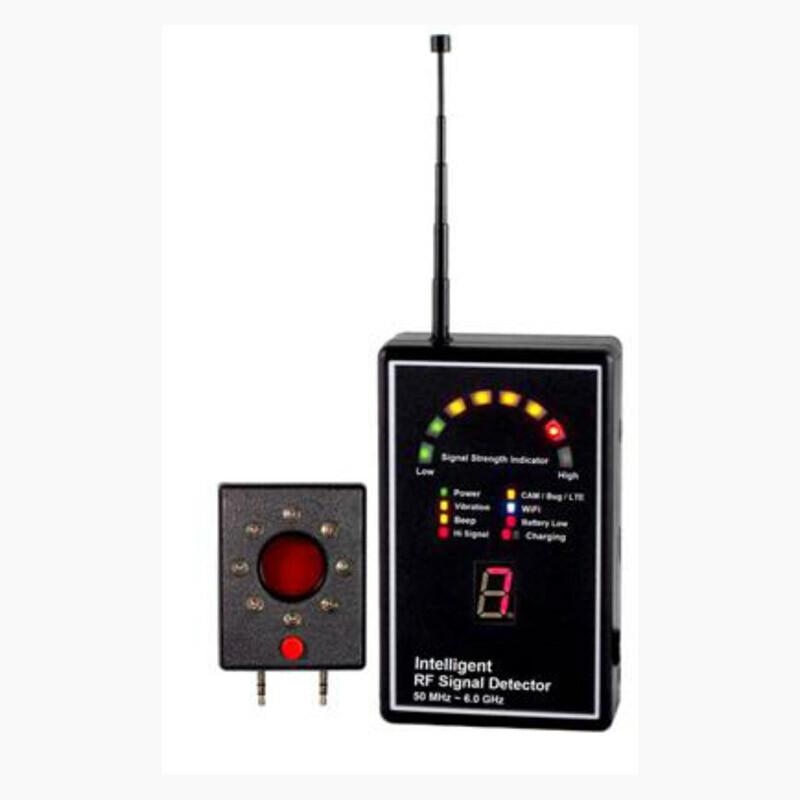 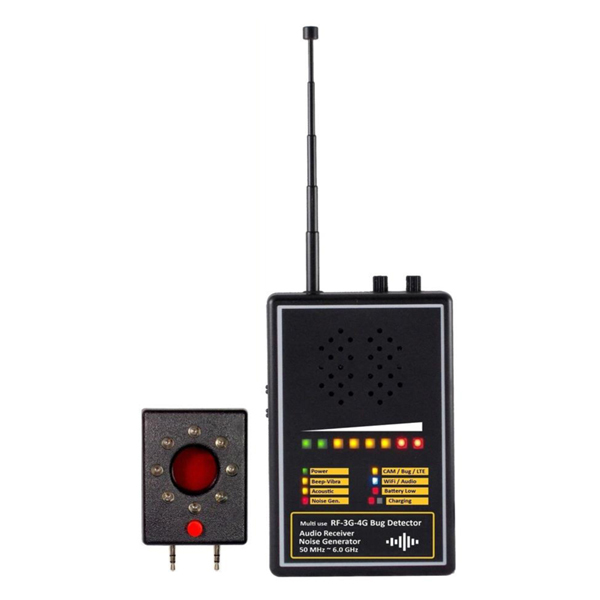 The RF Signal Detector and Video Interceptor can detect most of the wireless hidden camera, wired camera, GPS Tracker, GMS 3G 4G bugs. 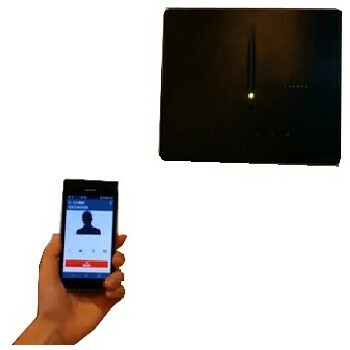 Use the professional counter-surveillance tools to secure your privacy.